Infertility affects men and women equally. Approximately one-third of cases of infertility is due to male factors, one-third to female factors and one-third relates to a combination of male and female factors or has no identifiable cause. 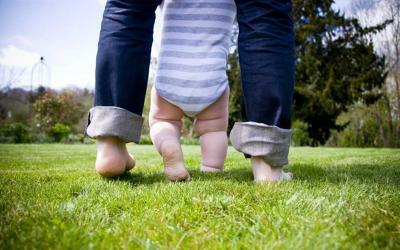 “We’re very happy to partner with top fertility clinics in Greece. 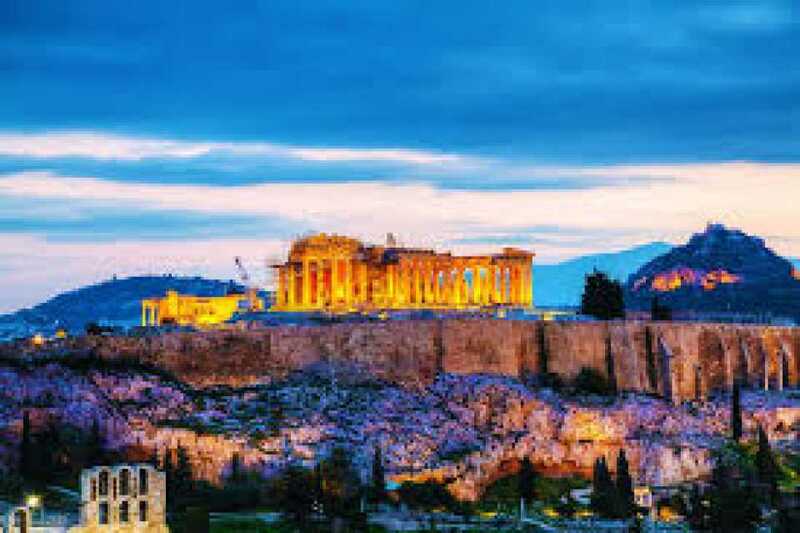 Greece undeniably has become a global leader in affordable, advanced fertility care,” stated Maha Issawi, Patient Facilitator Manager at VisitandCare.com Tunisia. 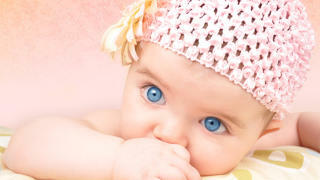 Led by Dr. Minaretzis Dimitrios, Maternity Health IVF Clinic is one of the most successful fertility clinics in Greece. 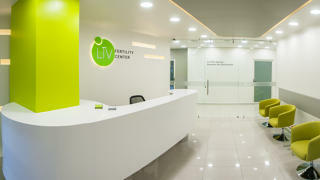 The clinic is uniquely suited to help intended parents on their journey to parenthood — offering in vitro fertilization (IVF), intra uterine insemination (IUI), egg donation, sperm donation, egg and sperm freezing, pre implantation genetic diagnosis (PGD), and obstetrics and gynecology services. The fertility clinic understands the cultural, psychological and financial aspects related to fertility care and the model of pre-treatment evaluations for couples struggling with infertility. The fertility clinic of Dr. Elias Tsakos Thessaloniki is honored to be a part of inspiring journeys — journeys to help intended parents build families. The clinic’s nationally recognized infertility specialists work closely with each patient to develop a personalized fertility approach, including IVF, PGD, egg donation, sperm donation and exclusive female and male infertility treatments. The IVF clinic in Athens encourages fertility patients to hold on to their dreams as they are creating miracles every day. With individualized fertility testing, diagnosis and expert IVF treatment, the Serum IVF Clinic is helping local and international patients achieve their dreams of parenthood. Dr. Lefteri Meridis is a consultant gynecologist and highly experienced fertility specialist in Greece who takes great pride in running one of the most successful donor egg programs in Europe. 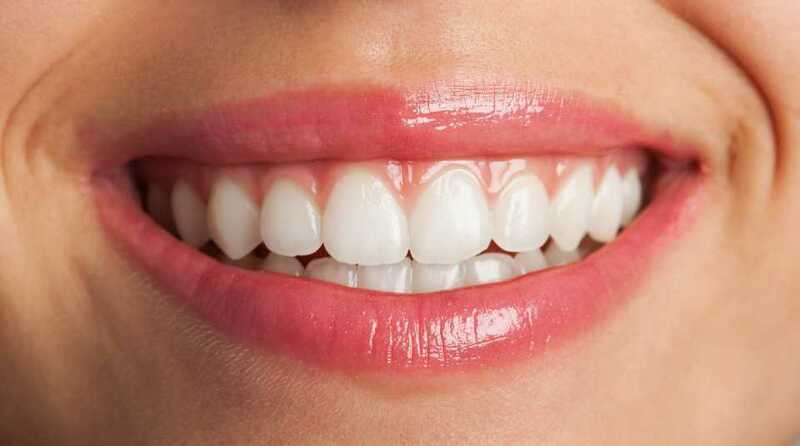 The team at Serum comprises of highly trained specialists in the fertility industry, including gynecologists and embryologists, as well as specialists in microbiology, hematology, reproductive endocrinology, molecular biology and reproductive surgery. Fertility clinics in Athens offer intended parent’s on-site services including a state-of-the-art IVF laboratories utilizing the latest in female and male fertility technologies, reproductive psychologists, and exclusive donation services. IVF doctors in Greece believe that their continued success is evidence of the special attention and care provided at each top practice. 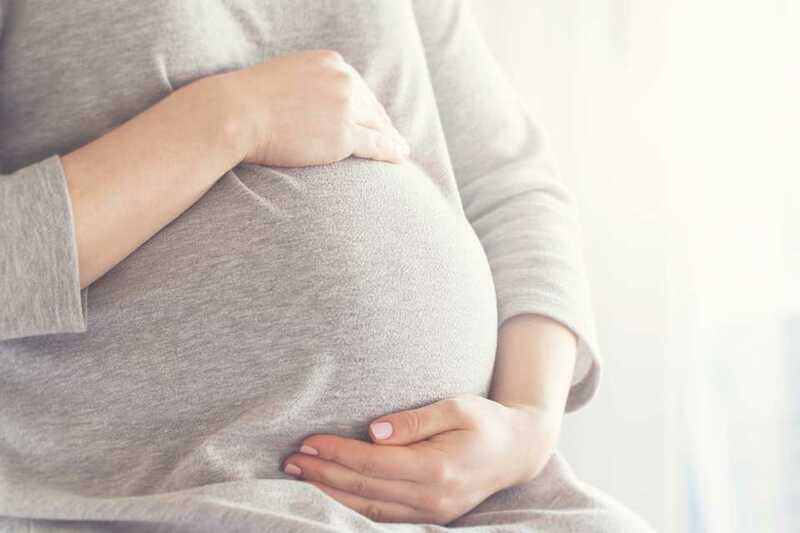 Fertility tourism in Athens better serves international patients who have experienced failed attempts at local clinics or who have been unable to find suitable egg donors in their home country. Patients are excited about the future with advanced fertility technology offered in Greece that will help better serve anyone who dreams of starting a family.